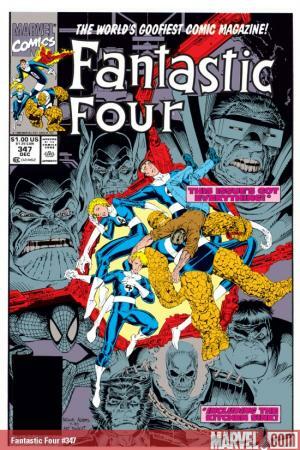 Before manga hit it big, Art Adams brought big monsters, big eyes and cute girls to the Marvel Universe. 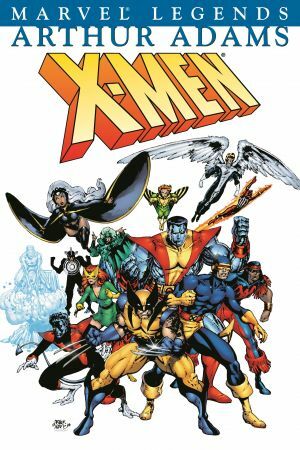 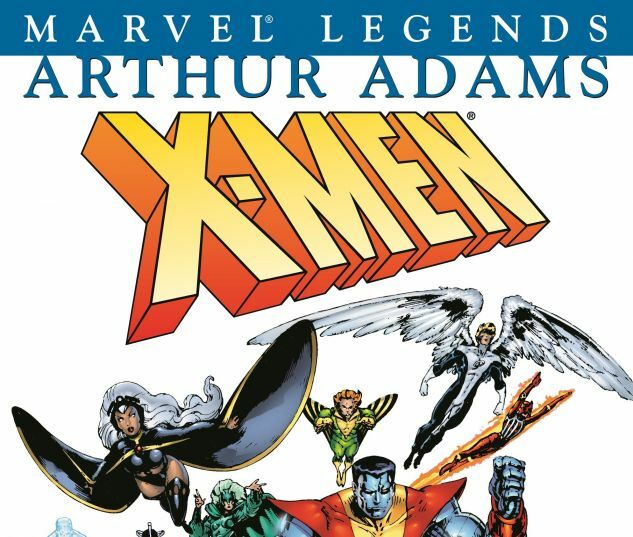 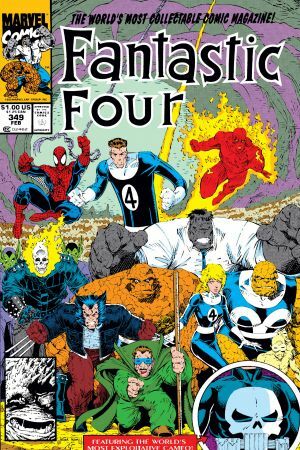 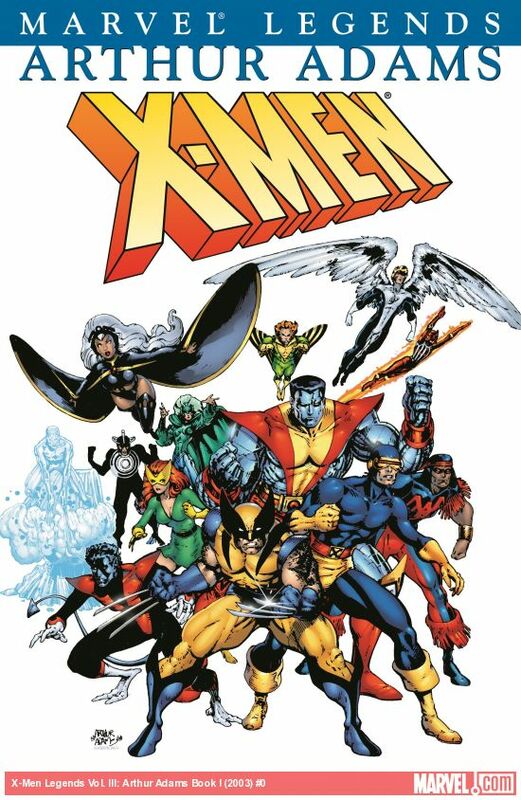 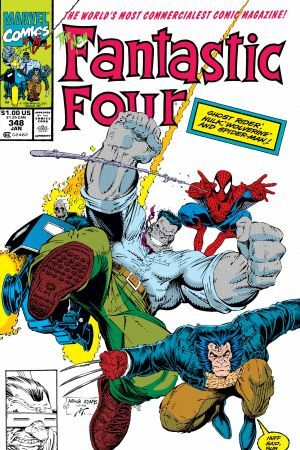 This volume collects the best of Adams' Marvel work, from his landmark work on the X-Men to his odd-couple new FF team of Spider-Man, the Hulk, Wolverine & Ghost Rider. 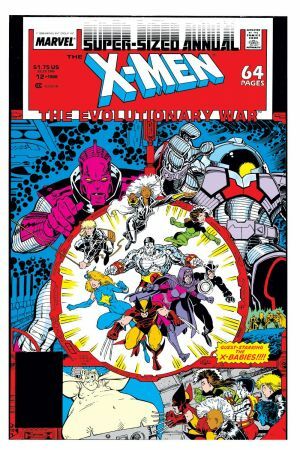 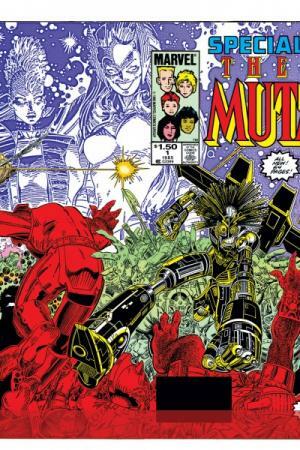 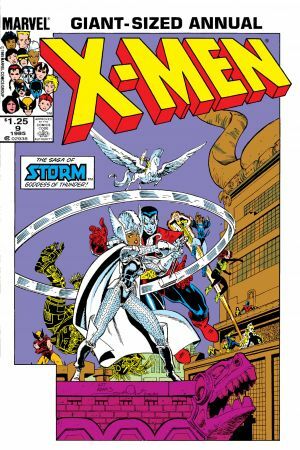 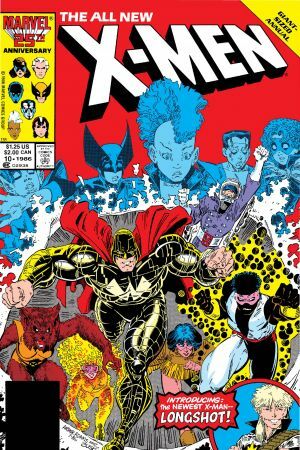 Collects NEW MUTANTS SPECIAL EDITION #1; X-MEN ANNUALS #9-10, 12; FANTASTIC FOUR #347-349.